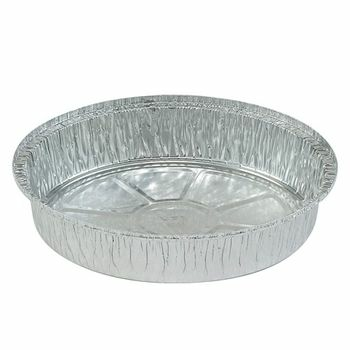 If you're on the lookout for aluminum baking pans,then we have exactly what you need. They're perfect for taking to birthday parties, family reunions and other events. There's no fuss and when you're done, they go in the trash. We also have all your baking needs covered. Cupcakes and muffins aren't complete without paper baking molds. We sell them by the case for bakeries and large baking needs. Baking is an activity that can be rewarding in so may ways. 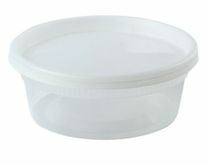 We have everything you need from plastic containers to chocolate molds.